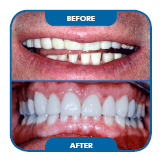 The Dream Smile cosmetic team has been trained along side the country’s most respected clinicians and have earned their reputation as experts in the fabrication of IPS Empress®, all-ceramic restorations. The IPS Empress pressed ceramic system, which has been clinically proven for more than 15 years satisfies discerning users and patients all over the world. 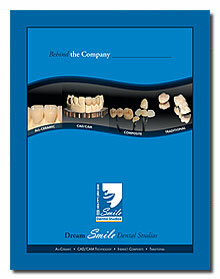 Twenty-five million placed restorations are testimony to the long-standing success of the IPS Empress®. 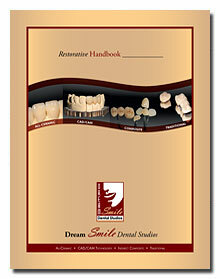 The system is continuously been developed, setting trends in the market with regards to esthetic and function. Ask your Dream Smile cosmetic team about the most recent innovation from the field of all-ceramics, the IPS Empress® Esthetic. 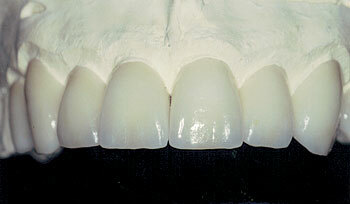 The material opens up a host of esthetic possibilities, particularly for veneers.